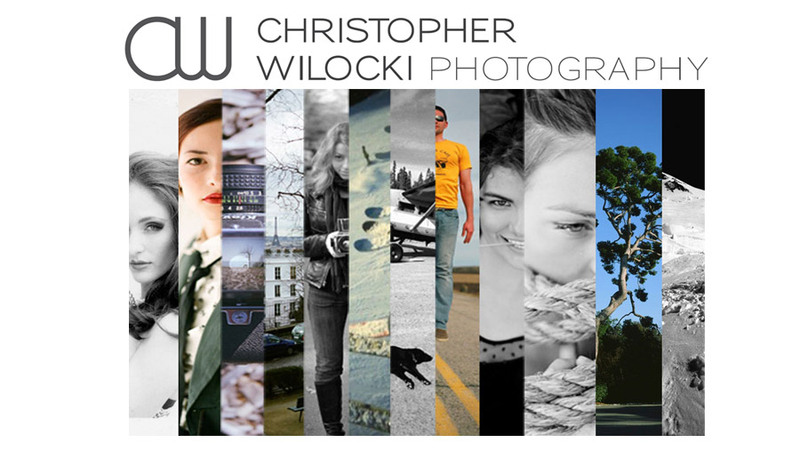 CHRISTOPHER WILOCKI PHOTOGRAPHY: Chicago Film Photographer...Claudia @ BMG models. Chicago Film Photographer...Claudia @ BMG models. Shoot for Shock and Awe magazine.